In my former life as a healthcare consultant I had spent endless nights in Marriott properties, so I definitely heeded that advice and headed downtown for a nights stay. Being a new transplant to Raleigh I was always surprised as how vibrant the city center here is. People bound about. Popular Restaurants and trendy bars are everywhere. Rye, one of the hottest restaurants in the entire region just happens to be inside the Marriott. Downtown Raleigh also has various venues for plays and concerts and The Marriott City Center literally is in the center of it all. Convientely located on Fayettville St and connected to the Raleigh Convention Center, this property is ground zero for a downtown base for fun or romance. This is a full service property with an indoor pool and 15,000 sq feet of event space. They even have a concierge level of rooms with exclusive access to their concierge lounge and amenities. With that in mind, we headed downtown. Check in was fast and efficient. The modern Lobby was stylish and bright. We found our suite to be luxurious but not garish. Marble bathroom and plush bedding was top notch. Our room had a great view of the Raleigh Skyline which came to life in the form of twinkling lights as the sun was setting. Since it was our anniversary, also waiting in the room was a beautiful bright bouquet of flowers from the famous Fallons Flowers http://www.fallonsflowers.com/ They have been Raleigh’s premier florist for over 8 decades. Looking at these beautiful flowers I now know why. The arrangement was gorgeous! Fallon’s will be my Raleigh florist of choice going forward. We had reserved their wonderful “romance package” room. They provided a bottle of Prosecco with a tray of chocolate covered strawberries. They also had 2 pouches of actual fresh red rose petals! We scattered them on the bed and spelled out how many years of marriage we were celebrating. What a great start. I took a quick swim in their rooftop pool and got dressed for a night out on the town. Before heading out we stopped by the bar at Rye for cocktail. Amazing bar atmosphere with attentive bartenders who explain how they make their cocktails out of fresh fruits and mixes. The next morning we awoke with room service. A full breakfast was in order. They brought it up on time and as ordered. We both hated to say goodbye, but alas it was back to the real world. Until next time Marriott, until next time. Look up in the sky ..it’s a bar..it’s a restaurant..it’s an arcade..it’s Level Up ! Level Up is a unique place..Is it a bar? Is it a restaurant ? Is it a old school video arcade ? It is all three ! The atmosphere will transport you back to the 80’s but the food/drinks will take you back to the future! Located downtown Raleigh, this place is a fun place to hang, play your favorite 1980’s arcade games, watch sports on one of the many flat screens or see one of the classic 80’s movies. Now that we ‘ve established that one can be entertained..let’s talk about the food and drink. I met the mixologist extradornaire, Johnny who was very polite and passionate about his craft cocktails. He is the main cocktail curator. Johnny advised that it’s a seasonal cocktail menu and it will change somewhat when the weather changes. There are some variations of all time favorites and also some very unique choices. I enjoyed the Code Blue and Skywalker. Made with top notch ingredients and real fresh fruit. Both were awesome cocktails.Because it was my first time, I polled the staff on what we’re some of the menu faves. Hands down..the Yoshi eggs came highly recommended and did not disappoint. These are not your basic deviled eggs..definitely a level above the rest. They also elevate tator tots with 4 dipping sauce choices. Their gourmet tacos were out of this world good. The Ahi Tuna was a nice surprise that worked well. The Pork ribs are dusted with sesame seeds and served with house made slaw using brussel sprouts. A knockout ! As the pictures below can attest this is not ordinary “bar” food. All ingredients are fresh wonderful flavors and tasty. I ordered a variety of other things and definitely will be returning with friends ! So if you ever wondered want a great time with good food and fun than elevate your bar scene to another level. Level up. The inaugural Raleigh Food and Wine Festival was a fabulous event! Delicious Food, Great Drinks and Wonderful people gathered for a spectacular taste of Raleigh! On Sunday, June 28, 2015 , all of the festival participants were present at the historic Melrose Knitting Mill and Babylon restaurant in downtown Raleigh to host a half-day “tasting celebration”, where ticket holders came to sample food and beverages from local restaurants, brands, breweries, and more! This innovative event showcased the new, evolving culinary traditions of Raleigh, while giving back to Band Together, which has raised more than $3.5 million to benefit the Triangle community since its 2001 inception. VIP ticket holders received early entrance to beat the crowds and a complimentary cocktail. The weather was superb as was the fun loving crowd. The gourmet offerings were plentiful as were the various samples of wine and liquor. No one left hungry, that’s for sure ! My girlfriend and I (as seen here: https://instagram.com/p/4e-UwMqNE7/ ) really appreciated DJ Nyce Danger spinning the tunes so we could dance off the food ! Beautiful venue, great food and fun people. I cannot wait for next year ! Get local favorites delivered to you with www.orderup.com! Enter Now to Win 2 general admission tickets for the inaugural Raleigh Food and Wine Festival – taking place in Downtown Raleigh at Babylon Restaurant . 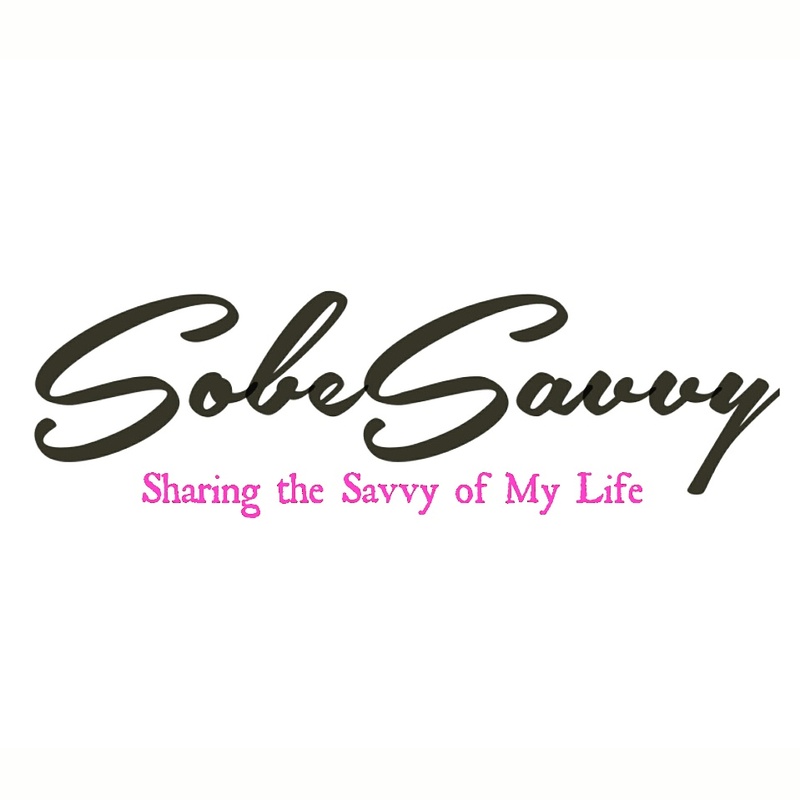 Join SobeSavvy.com for a spectacular taste of Raleigh on Sunday, June 28,2015 from 1:00 pm to 5:00pm ! The Raleigh Food and Wine Festival is an innovative event that showcases the new, evolving culinary traditions of Raleigh, comprised of multiple events taking place at different participating restaurants, wine shops, patisseries and bakeries – featuring wine dinners and guest chefs. The four-day program wraps up with a food and beverage tasting celebration at the historical Melrose Knitting Mill and Babylon in Downtown Raleigh. Get your tickets HERE : for the Sunday tasting celebration! Only 100 VIP tickets are available and will sell out quickly. $1.00 from every general admission sold and $2.00 from every VIP ticket will be donated to Band Together, which has raised more than $3.5 million to benefit the Triangle community since its 2001 inception. The group exists to help change lives and have fun along the way. Click here to learn more about Band Together ! Thursday through Saturday, explore a growing list of events held around town – including wine dinners and cooking classes put on by participating businesses. RSVP requirements and other details are provided on each event listing. One event in particular that caught my interest is Friday nights’ Latin Jazz & Dinner at Latin Quarters ! On Sunday, all of the festival participants gather at the historic Melrose Knitting Mill and Babylon restaurant in downtown Raleigh to host a half-day “tasting celebration”, where ticket holders can sample food and beverages from local restaurants, brands, breweries, and more.Tickets are required for this event and must be purchased in advance online. PLEASE NOTE: All attendees MUST be 21 years of age or older by Sunday, June 28, 2015. Refunds will not be made at the door if tickets are purchased for anyone under 21 years old! Parking is limited on-site, but there are several nearby decks, including the State Government Parking Deck at 329 N. McDowell Street. View all available parking at http://www.godowntownraleigh.com/get-around/parking. One winner will be randomly selected on Tuesday, 6/23/15. Check back here on SobeSavvy.com for this #soNCsavvy event recap!